As I have stated before the climate of Alpine tundra is very cold. It is caused by the low level of greenhouse effect. 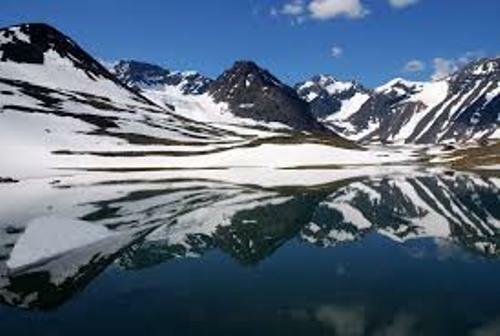 The climate of Alpine tundra is the same with the polar areas. The common flora that you can spot in the Alpine tundra is the dwarf shrubs. They can be found near the ground. 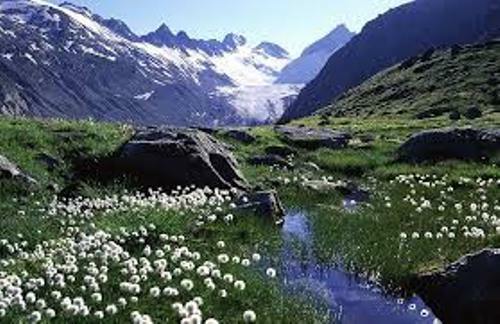 Alpine Tundra can be found around the world. It can be spotted in the Rift Mountains of Africa, Caucasus Mountains, Pyrenees of Europe, Scandinavian mountains, the Alps, American Cordillera in North and South America, and Himalayas in Asia. 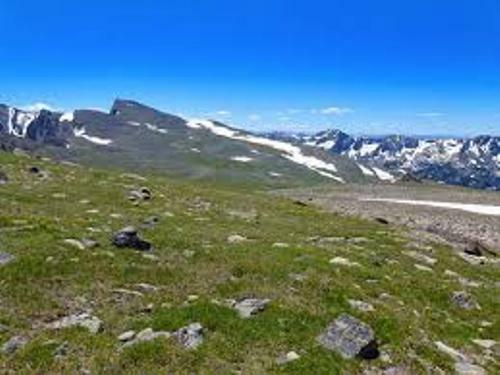 The parts of the mountain inhabited by Alpine tundra include ridges, slopes and summits of the high mountains. There is no need to wonder that most areas on the alpine zone are broken and rugged. It is not easy to spot the human communities who live in Alpine Tundra due to the limited to infrastructure. 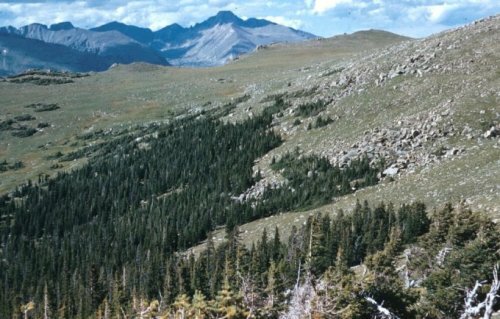 There are several people who live in the areas around the Alpine tundra for various reasons. They rely on the tourism, mining and agriculture. Find facts about swamp here. La Rinconada is a town in Peru. It is inhabited by people at the elevations of 16,700 feet or 5,100 meters. It is a famous gold mining town in Peru. Get facts about taiga here. Another town inhabited by the people even though it is located in high elevation is El Alto in Bolivia. There are around 1 million people who live at the town with the elevation at 13,620 feet or 4,150 meters. The town is famous due to the manufacturing and service economy. The common species that you will find in the alpine regions located at western North American are spreading phlox and Silky phacelia. You can find the perennial sedges, grasses and forbs located near the ground for the alpine region is always affected by the ice, snow, cold, wind and radiation. 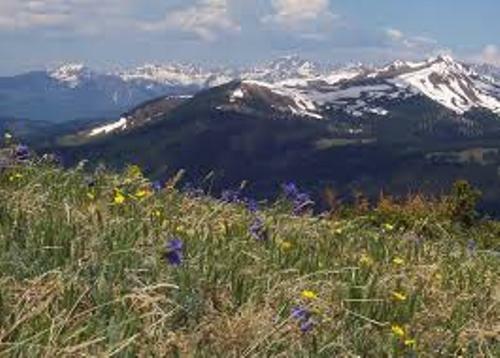 Are you impressed after reading facts about the Alpine tundra?